Please make sure your device is not in charging mode. Please make sure the screen protector on your device is thinner than 0.3mm or without screen protector to get the best writing performance. Please adjust the stylus tip to get the best signal for different devices, the longer tip you set the stronger signal you get. If there is screen protector on your device, please spin out the tip longer. 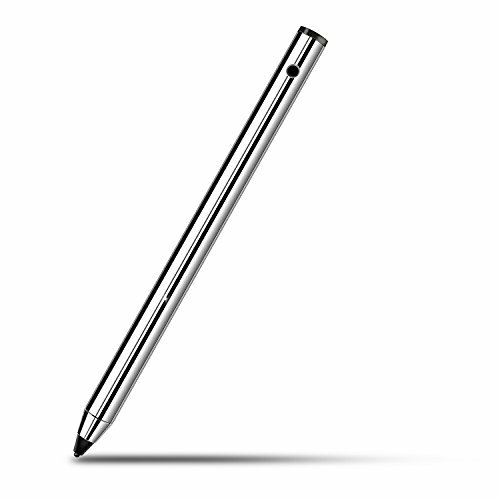 If your device can not be wrote by your finger, it definitely can not be used by any Active stylus pen as well. If there is any other questions, please send message to contact us for further support. IMCOMPATIBLE DEVICES: Huawei Mate 10 pro tablet, Huawei Porsche Notebook, HP spectre x360 or some special model. If you have any questions about this product by WEALLNERSSE, contact us by completing and submitting the form below. If you are looking for a specif part number, please include it with your message.